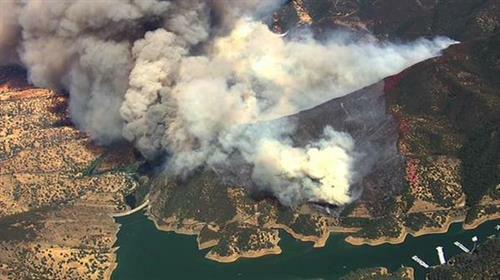 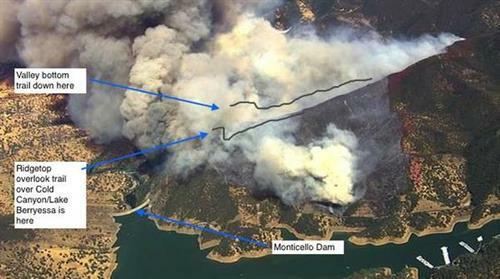 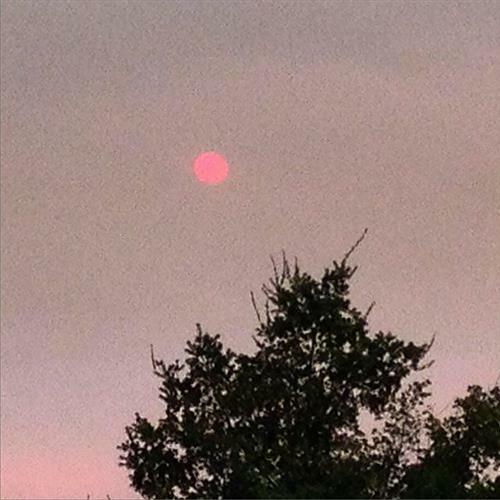 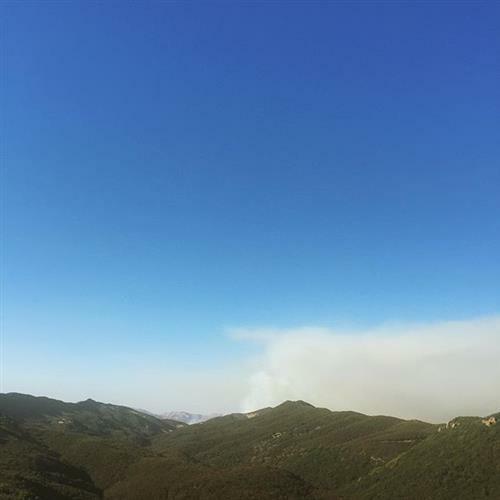 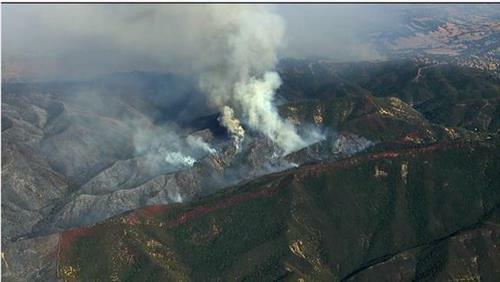 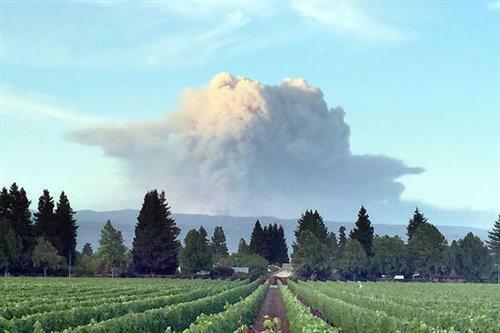 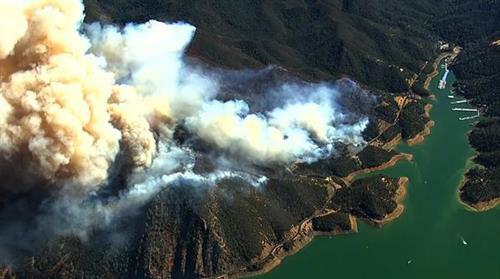 The #WraggFire has consumed more than 7,000 acres. 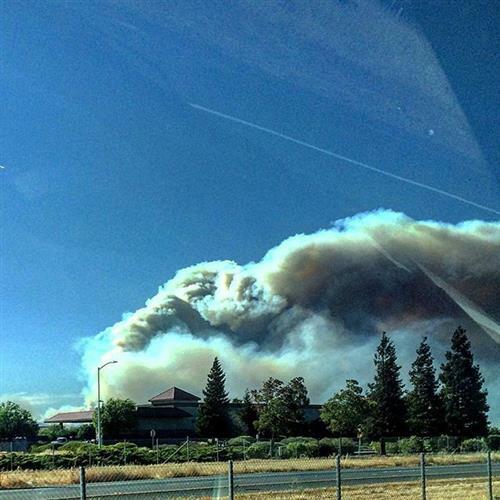 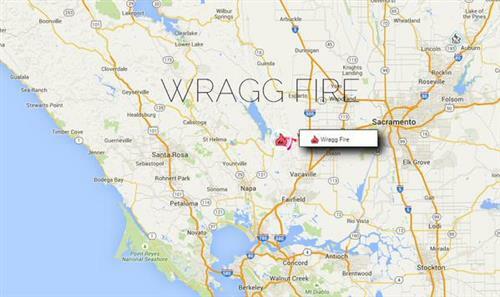 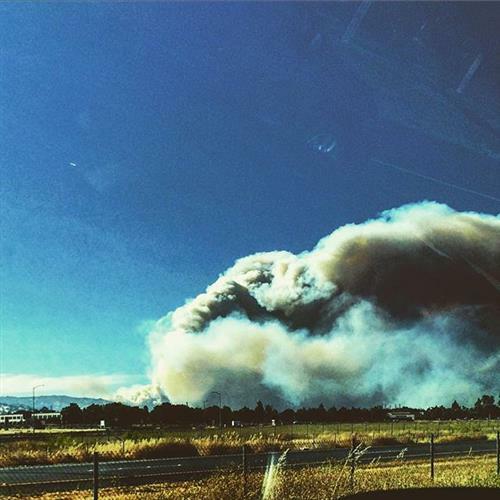 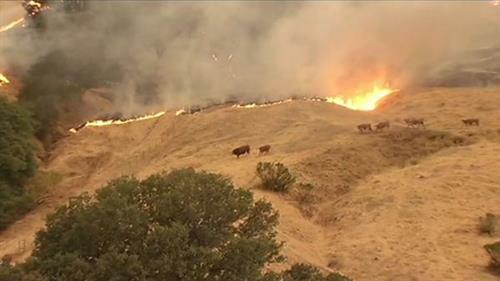 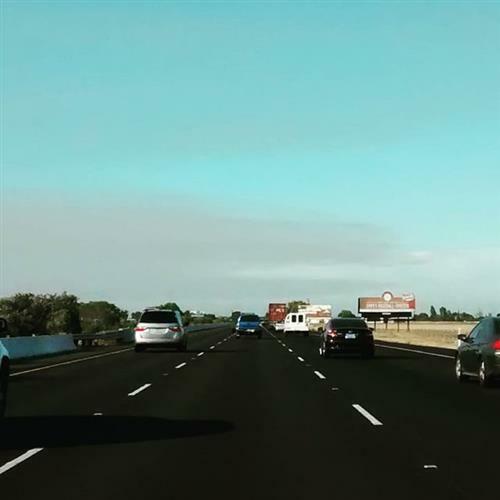 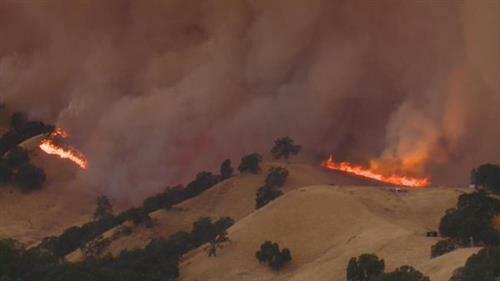 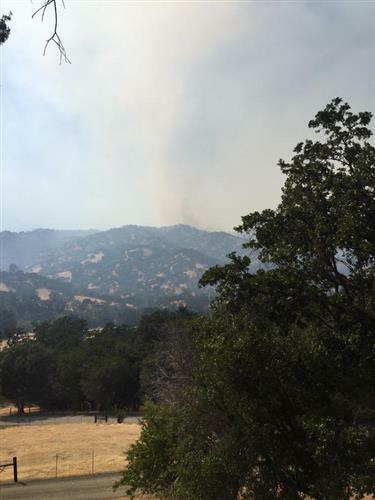 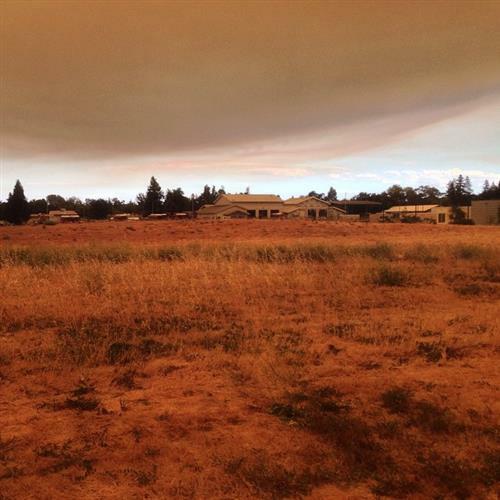 #WraggFire Update - Evacuations have been lifted for the Golden Bear Estates Area in Yolo County. 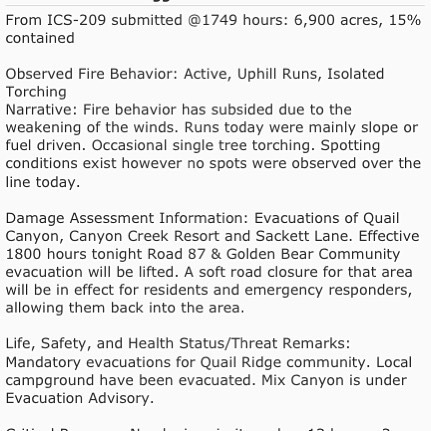 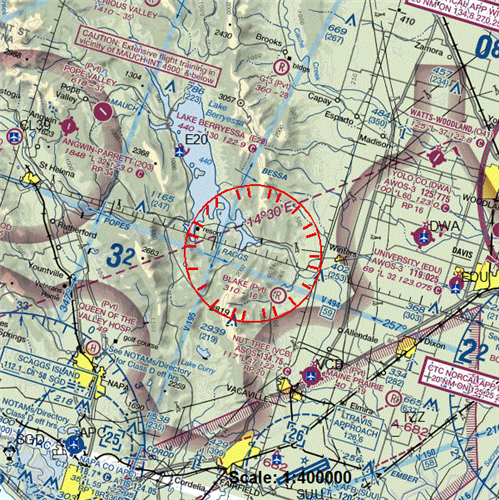 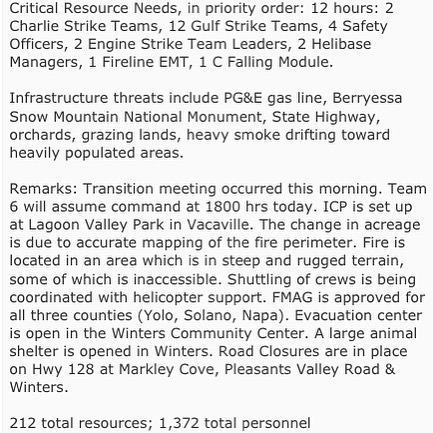 The fire is 6,900 acres & 15% contained. 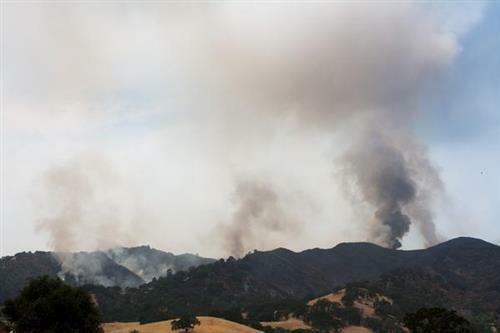 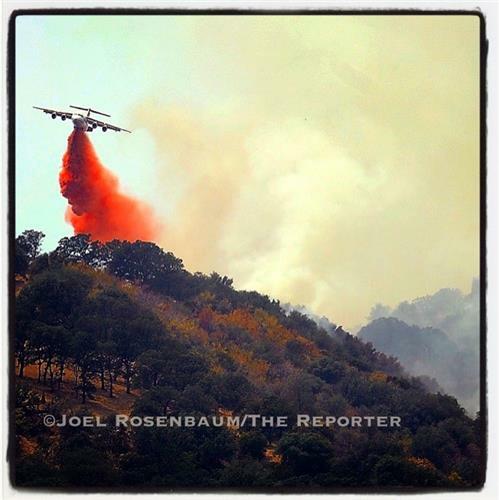 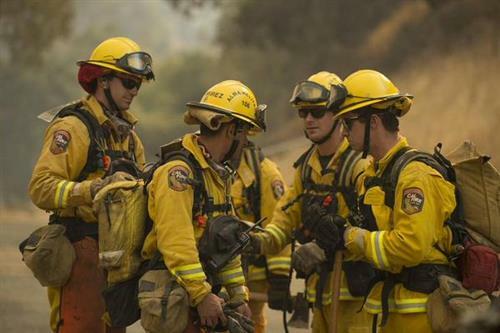 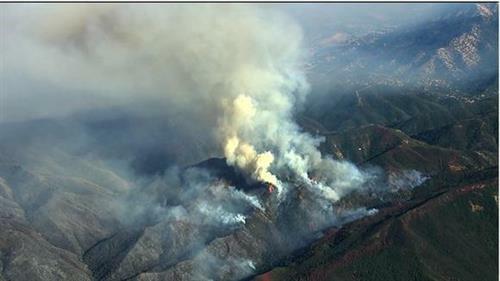 "@CalFireUpdates : Wragg Fire Photos From 7/22.